"Absolutely the greatest ever small hatchback built in the West Midlands to come out of the closing years of the second half of the 1970s"
Would you believe there's not a single site on the whole World Wide Web dedicated to the wonderful Austin Mini Metro? Until now, that is. 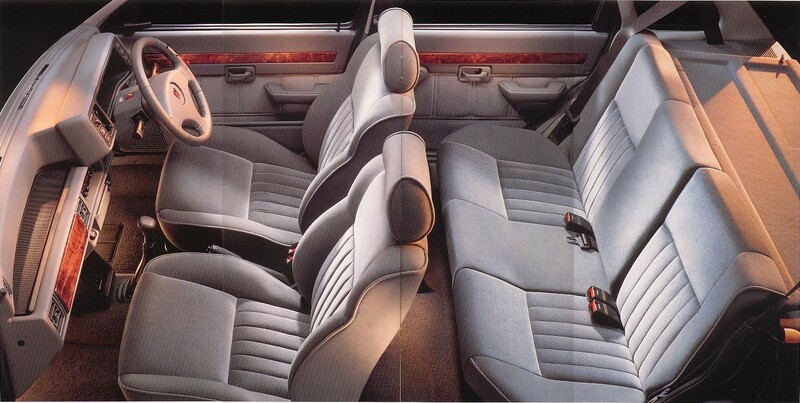 There are sites about fast Metros, and there are sites about getting bits for Metros, but astoundingly there was no site dedicated to singing the praises of this wonderful car. Until, you will be pleased to hear, now. 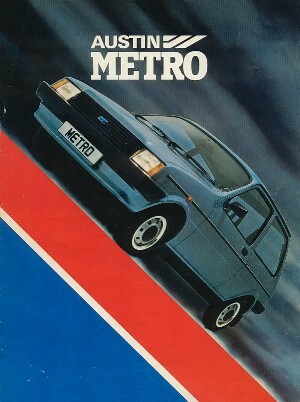 Here you'll find everything you need to know about the Austin Metro, the Rover Metro, the MG Metro... Never again will you be embarrassed at dinner parties due to your lack of knowledge of just why it was so great, its long and noble history, and its tragic demise. There's also a picture of our cat for no very good reason. Explore the links at the top of the page. Enjoy. 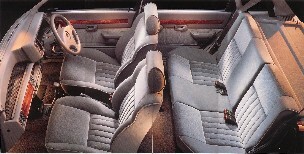 May 2003 - Want to know anything about Austin Rover cars? Feb 2002 - Metro resurrected! CLICK HERE INSTANTLY! Incidentally, if you're interested in automated people movers for urban transportation applications, you're probably interested in the LEITNER MiniMetro, not the Austin Mini Metro. Works at 800x600 or better. Works best if your browser has a BeThereWare plug-in for direct PC-to-brain total sensory experience projection, but if not, you should still get the gist.